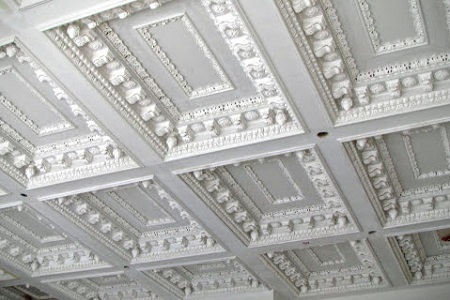 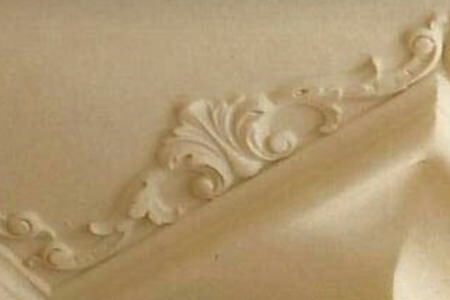 Plaster Cornices - Interior Decorative plaster ceiling cornice moldings. 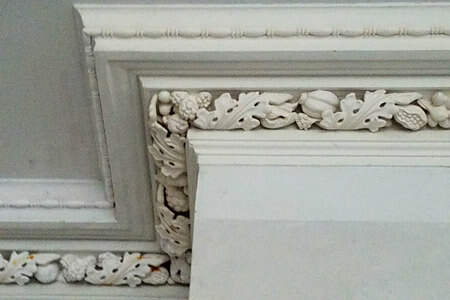 Cornice moldings in decorative ornamental plaster for your ceiling and wall designs, using architectural plaster enrichments or ornaments in any historical interior design style. 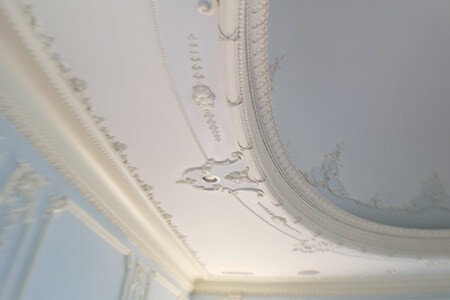 Whether English country, French country or gothic style better suit your interior design ideas. 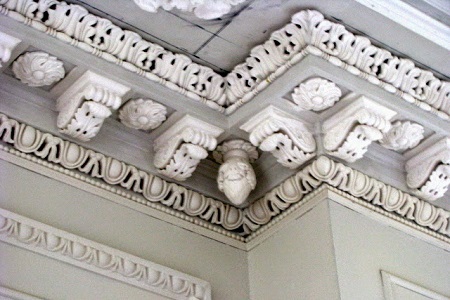 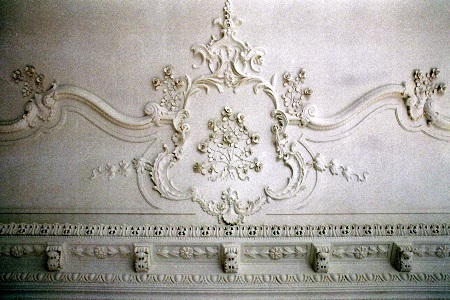 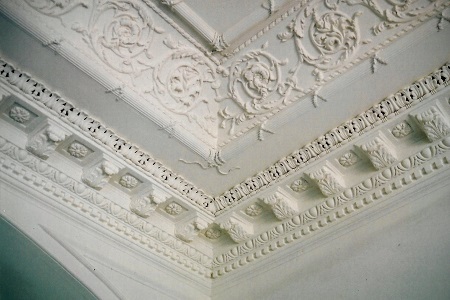 From Doric, Etruscan and Ironic periods, or examples of Louis XIV, Louis XV, Louis XVI, to Georgian plasterwork… each defined a tradition & style for handcrafted cornices & moldings.